Sasin provides computing facilities and communications services for alumni. Find bibliographical information of books, journals and other library materials in the 34 libraries in Chulalongkorn University. Sasin alumni are welcome to use our facilities at Sasin with a 20% discount on rooms and 10% discount on meals at Sasa Cuisine Restaurant. 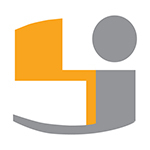 Get Connected - An Alumni Forum Service, composed of Interest Group, Market Place, Resume Posting and etc., the objective is to help its members grow personally and professionally by sharing in an atmosphere of confidentiality, trust and respect. Members are required to log in before posting or comment on each board. Members have no personal or business connections that might inhibit open communication. 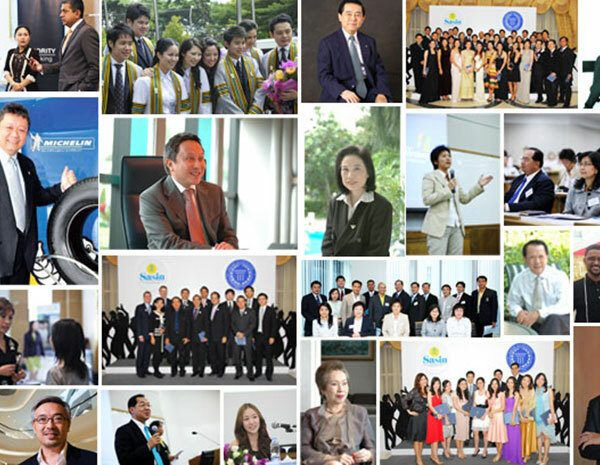 Alumni Directory - Sasin alumni network has grown to over 5,000 members, a group that includes executives from Thailand’s business groups, prominent national government leaders and executives in top multinationals. Business Showcase - An electronic directory for Sasin Entrepreneurs, Sasin Business owners to promote their company for future business connection under password-protected for only Sasin members. Named after King Rama VII and Queen Rambhai Barni, the Prajadhipok-Rambhai Barni Library has a collection of books, magazines and periodicals on business, management, marketing, finance, economics and accounting. Additional materials available are pamphlets, annual reports, student reports, CD-ROMs and videotapes. The library, though not officially part of of the Stock Exchange of Thailand’s SET Corner project, receives publications from the project regularly. Sasin Alumni are welcome to use the library every day during library hours. If you wish to borrow books, you do have to apply for a membership. Prajadhipok-Rambhai Barni Library offers library privileges to Sasin alumni to borrow up to three items for 14 days. Only materials held in Prajadhipok-Rambhai Barni Library’s general book collection can be borrowed. 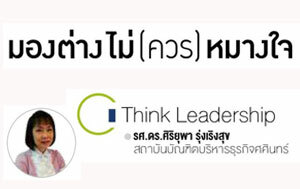 © Sasin Graduate Institute of Business Administration Chulalongkorn University. All Right Reserved.